Since 2000, the amount of occupied distribution and warehouse space has seen an 86.2% increase. However, all of that commercial real estate development wasn’t done overnight. In order to begin renting commercial real estate, you need to do things by the book. In order to get that commercial warehouse you may want in the future, here are a few mistakes you absolutely need to avoid. Would you buy a house before looking into what the other houses around the neighborhood are like? Before making any kind of investment, it’s important that you understand what the real estate around you looks like. This way, you’ll be able to get a better idea of what a fair price is for the commercial leases you’re looking at and make sure you’re not over- or underpaying. While it might seem like a great way to save money, going into a real estate market without an experienced professional is actually a bad idea. Renting a warehouse is a complex process and shouldn’t be attempted by one person who is inexperienced in the market. Situations like that result in companies investing in overpriced pieces of property that end up not meeting their needs when the time comes to put the space to use. Renting commercial real estate that meets your immediate needs might seem like a good idea at the time of its occurrence, but it can place you in a sticky situation for the future. In order to make the most of your commercial real estate, it’s important to lease with the future in mind. Going in with a nearsighted mindset could seriously hurt your business and your warehouse space in the future. 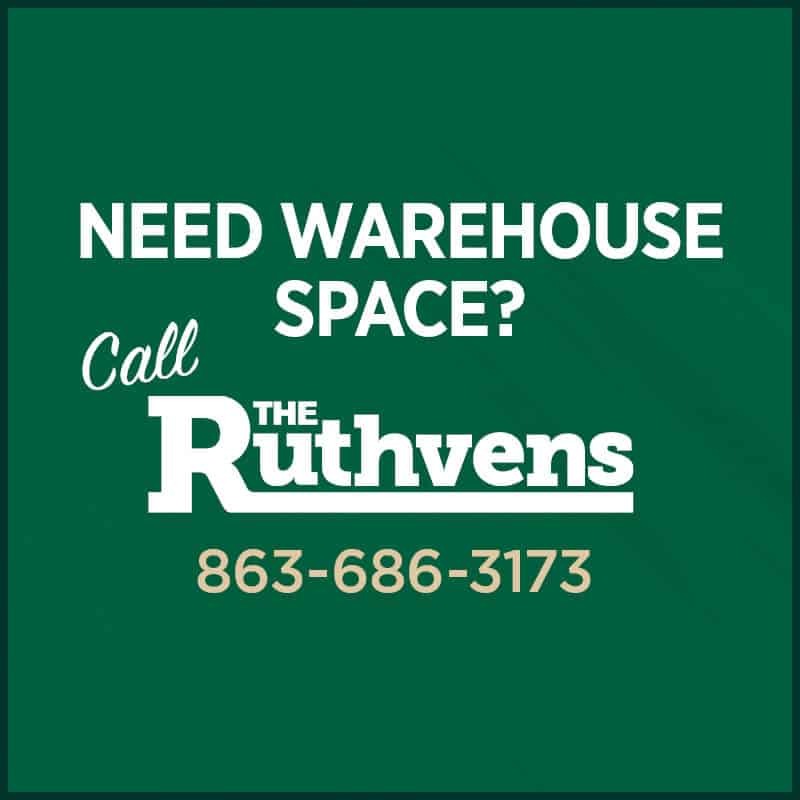 While price is a big determining factor in renting warehouse space, it’s not the only thing you should consider. In addition, it’s important that you consider things like the space’s location, blueprints, and landlord. Making any one of these mistakes could lead to you being dissatisfied with a space, but more importantly, it could lead to significant problems in your space. Be sure to take every step by the book when renting commercial real estate.